just us. rossandtaya.com: Would you like your marriage to be stingy or lavish? Would you like your marriage to be stingy or lavish? Which word would you most like to define your marriage: Stingy or Lavish? 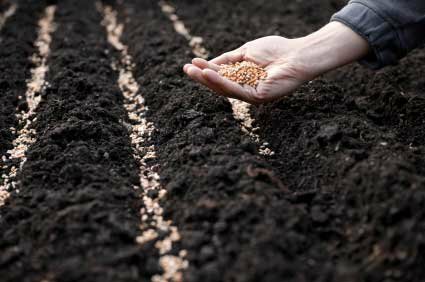 Whether you realize it or not, you'll be planting seeds all week... as the scripture verse says- take time to think it over, make up your mind in advance (instead of just reacting to your mood or the challenges of the day), plant wisely, plant lavishly, & expect a good harvest.